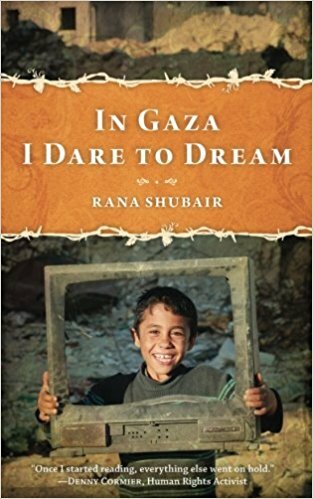 In 'In Gaza, I Dare to Dream', Rana vividly recounts details of her own life under Israeli Occupation, aggression and the Gaza Siege. The daily suffering of the Palestinian people is seldom mentioned in mainstream media, therefore, the author takes you on a journey to one of the most volatile parts of the Middle east to tell you the story of the ordinary people of Gaza. Gaza, a land where joy and grief are entwined, yet its people dare to dream, dare to love and struggle to gain their basic human rights. 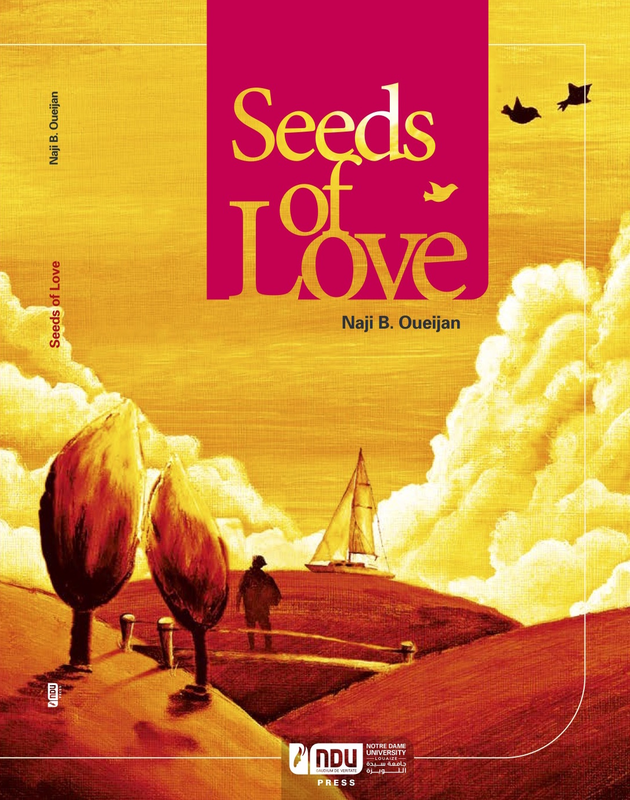 At a time when Love has become more like a commodity to buy and sell, Naji Oueijan comes with his anthology of poetry to prove that Love emerges from “great and perennial truths emerging with-in and out-of the complex web of interpersonal relationships. [Oueijan’s] God, his divine mother, his earthly mother, his wife, his children, and his grand-children—these are what set the pace, tone, and depth of his Seeds of Love,” which seems like a field planted with the seeds of the past and the present, sown deep beneath the soil, and now living and bearing fruit in the trees of the present and hopefully of the future. Martin Shaw's chaotic divorce is bleeding him dry and is close to driving him insane. His lawyer wants him to get away; to take a much needed vacation someplace quiet, calm and peaceful like Venice, Italy, where he promptly witnesses and is in turn accused of the violent murder of a street vendor. Venice, Italy is beautiful, tranquil and romantic but it is only a gorgeous and resplendent version of Alcatraz in a magnificent and ancient disguise. If you are a tourist in Venice, whether by the earnest police, the vast shadowy underworld of the Marocchini, the ubiquitous Pescaria, the omnipresent Gondolieri, or the ever-growing criminal element of the Smiling Lion, you will be unmercifully hounded!